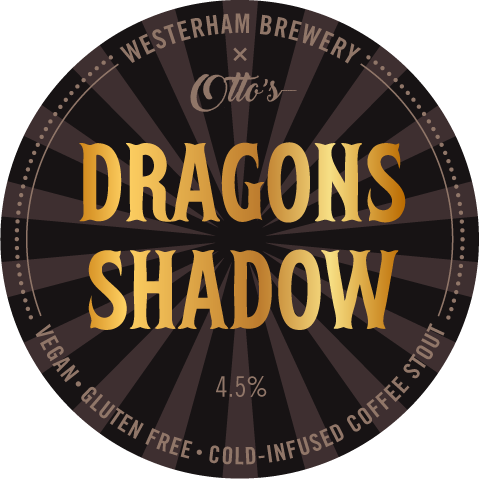 Packed with rich natural coffee flavours, our Coffee Stout was brewed in collaboration with Otto’s Coffee Shop in Sevenoaks. At Otto’s Coffee Shop the customers are always happy when the Cerro Dragon makes an appearance in the hopper – a perfectly balanced coffee with background notes of apricot and a subtle tail of peach. It’s these flavours that make the single estate Cerro Dragon the perfect match for this collaboration. We brewed this beer with chocolate malt, Caramalt, Dextrin malt, naked oat malt, Carafa Spezial III and Cerro Dragon Coffee. 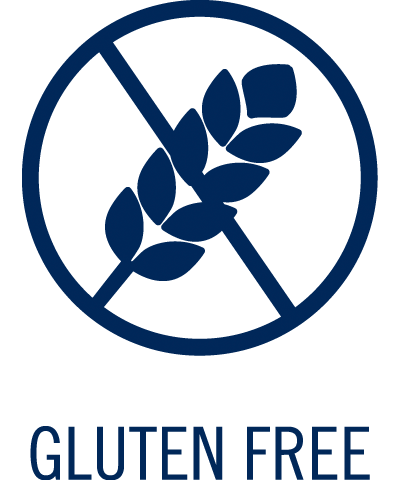 This wonderfully rich array of speciality malts provides a deep complexity, further highlighted by the Cerro Dragon Coffee beans. The rich and enticing coffee aroma begs you to dive into the glass and be greeted with a complex, roasted flavour and luxurious smooth body. 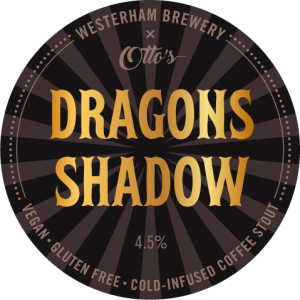 Dragon’s Shadow has an intense coffee and roasted malt nose balanced by a medium-dry flavour of a dark coffee rounded out by hints of stone fruit and caramel. Coming in at an easy-drinking 4.5% ABV its full mouthfeel beautifully complements its rich aroma.